The California city of Berkeley introduced the nation's first soda tax in 2014, and within months people were buying 21 percent fewer sugary drinks. Three years later, 52 percent fewer of these drinks were being sold while consumption of water rose 29 percent, the researchers found. "This just drives home the message that soda taxes work," said study author Kristine Madsen, faculty director of the Berkeley Food Institute at University of California, Berkeley's School of Public Health. "Importantly, our evidence comes from low-income and diverse neighborhoods, which have the highest burden of diabetes and cardiovascular disease, not to mention a higher prevalence of advertising promoting unhealthy diets," Madsen said in a university news release. The study shows that a soda tax can influence what people buy and can be effective in encouraging healthier drinking habits. This could potentially reduce diseases like diabetes, heart disease and tooth decay, which have been linked to sugar, the researchers added. Sugar-sweetened drinks are very cheap, but cost America billions each year, Madsen said. "They'd cost much more if the health care costs were actually included in the price of the soda," she added. "Taxes are one way of taking those costs into account." For the study, Madsen and colleagues polled some 2,500 people each year in racially diverse neighborhoods across Berkeley, Oakland and San Francisco. 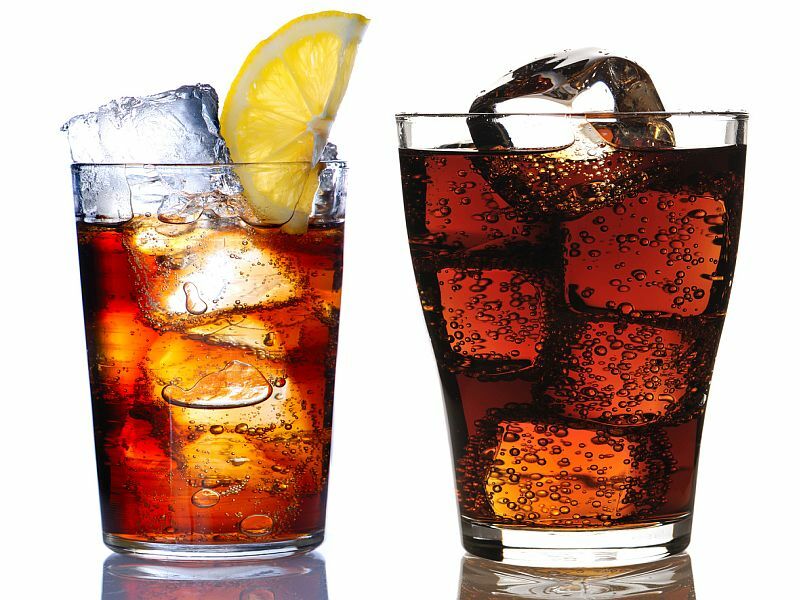 In Berkeley, a significant decrease was seen in consumption of sugary drinks like sodas, as well as sports drinks and sweetened teas and coffees. People in Oakland and San Francisco, however, drank about the same amount of sugary drinks in 2017 as they did in 2014. That, researchers said, implies that the tax, not trends in drinking, was responsible for the effect seen in Berkeley. Oakland and San Francisco have since enacted soda taxes, which went into effect in mid-2017 and 2018, respectively. Madsen cautions that taxes may not be the only factor behind the change, since the study only showed an association rather than a cause-and-effect link. But taxes send a message about societal values and can have a big impact on consumer behavior, Madsen said. Other studies in Berkeley found that messaging alone can reduce consumption, she said. "But people are still very much affected by what hits their pocketbooks," Madsen added. "We want to end this epidemic of diabetes and obesity, and taxes are a form of counter-messaging, to balance corporate advertising," Madsen said. The revenue from Berkeley's penny-per-ounce soda tax is largely aimed at supporting school nutrition education, gardening programs and community groups that promote healthy behaviors. The report was published Feb. 21 in the American Journal of Public Health.